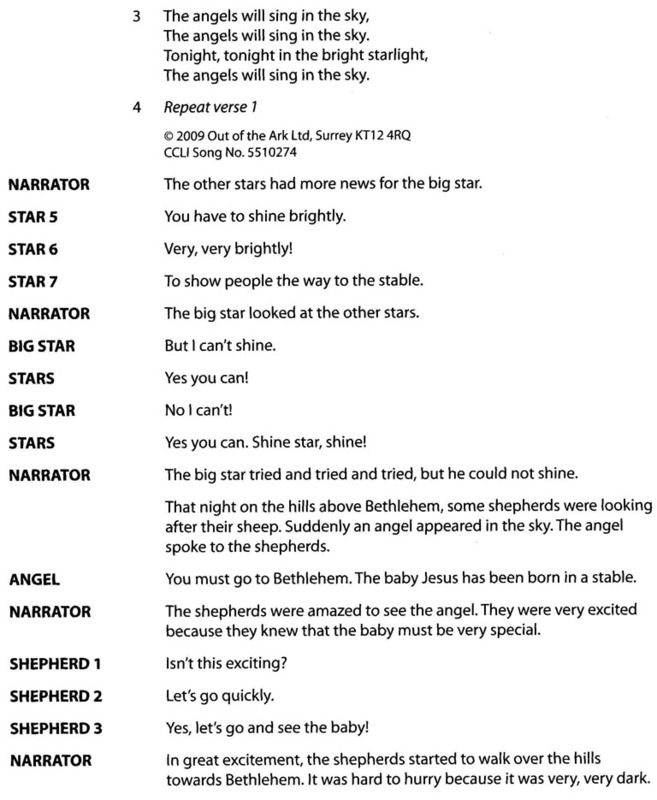 Shine Star, Shine is a charming school nativity about a big star, who must show the way to the stable where a special baby has been born . The problem is, he just can’t shine. How will the shepherds and kings find their way? Now available with Words on Screen™ v2. 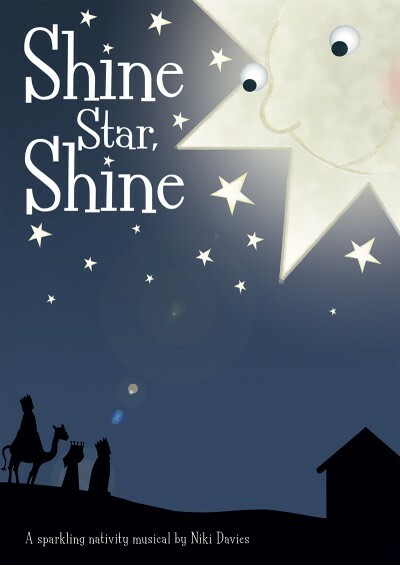 With a simple script and seven catchy songs, Shine Star, Shine is a truly magical retelling of the nativity story that will delight young children and parents alike. 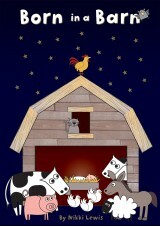 The big star has to show the way to the stable where a special baby has been born - but he just can't shine. 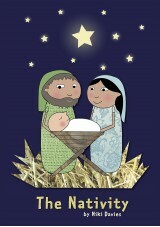 How will the shepherds and kings find their way if they cannot follow the star? 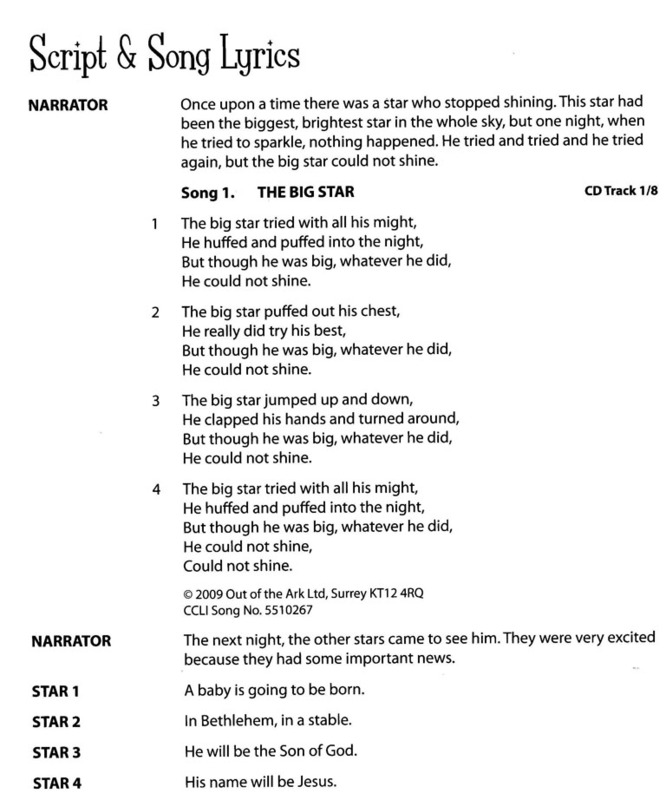 Shine Star, Shine is a sparkling school nativity that is fun and easy to stage, perfectly suited to 3-6 year olds. The young lad who sang the solo in 'A Baby Is Going To Be Born' is absolutely amazing! Someone give him a Singing career!!!!!!!! Fantastic music. My Year 1, F2 and F1 children love the jazzy songs - can't wait to perform! We performed this play with our Prep and Year 1 students last year and it was enjoyed by all who came. The children loved singing the songs and we even had our 10 little stars perform a couple of dancers to a few of them. We performed this with our Y1 & Y2s. Can easily be adapted to suit different abilities. Lovely songs. Received comments like: "Best performance seen so far!" Year 1 and 2 did this last Christmas. Enjoyed by the children, staff and parents! We adapted this for just 7 characters but even with such a small cast it worked really well. The childen (aged 2-4) learned the songs easily and very much enjoyed the whole experience. 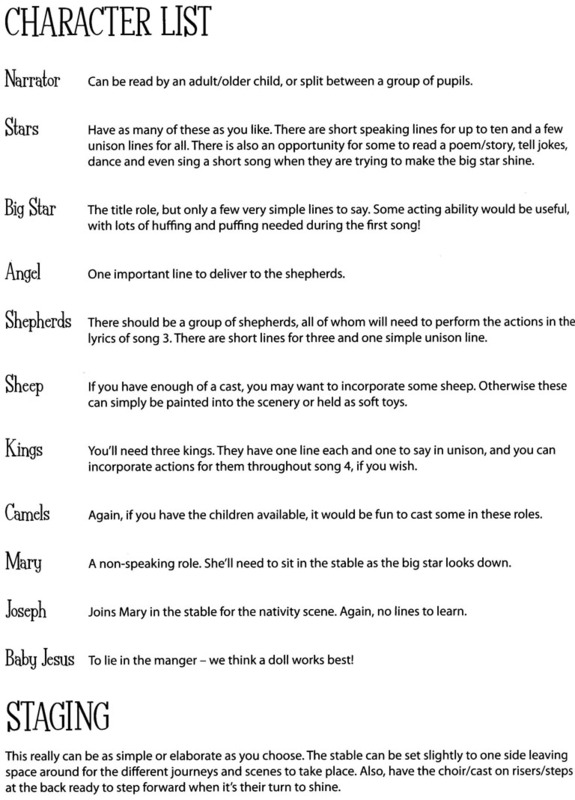 We performed this nativity with forty 2-5 year olds. It worked really well and they all had a little part to play. The songs were really catchy and enjoyed by both adults and children. A real hit with the parents too! 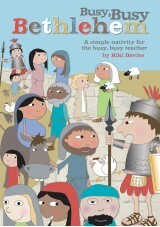 We performed this with my class of mixed R/1/2 children and they thoroughly enjoyed it! The audience thought it was great too! Would definately recommend ! The children loved this production. The songs were easy to learn and put moves to. We had lots of budding young stars and it was enjoyed by all involved and watching. 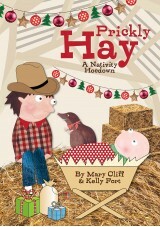 We performed this play with our 2, 3 and 4 years olds Christmas 2009. The songs are fantastic and easy to remember tunes and lyrics. The children were still singing the songs in the summer term! Easily adaptable for a large class or small preschool group. it will be difficult to find one as good as this for 2010.